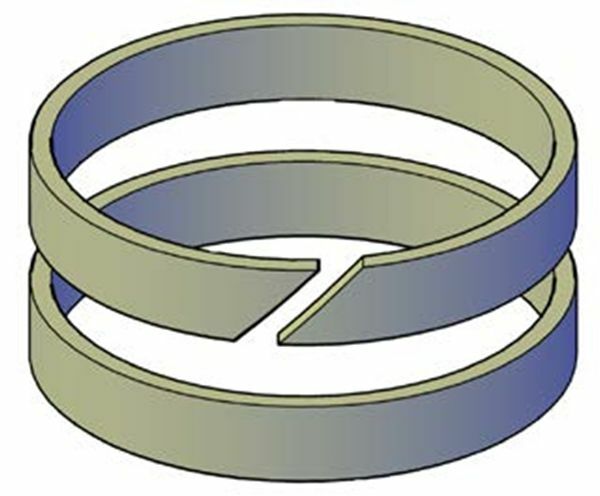 The 614 style bearings are primarily used for reciprocating rod applications. These heavy-wall bearings can be used as replacements for bronze, cast iron, powdered metal and phenolic materials where compression strength and low moisture absorption are key requirements. The 614 bearings are made from heat stabilized 40% glass reinforced nylon, which offers excellent bearing properties. The material is compatible with hydraulic and lubricating oils. The material is not recommended for use in water based fluids or where significant water is present, due to the swell of the nylon.